How are you? So it's summer and in this time of year I have more free time so I really like to read all editions of Vogue. 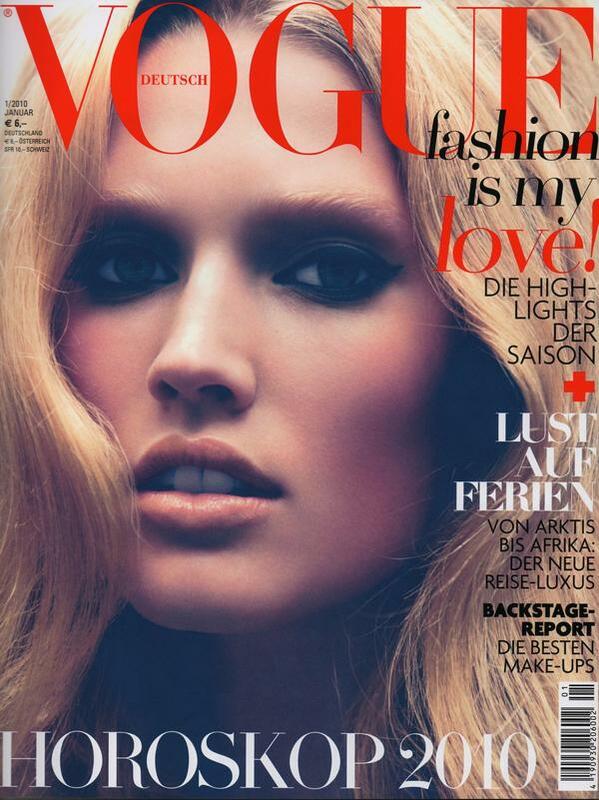 It's the no.1 magazine in fashion world and of course any fashionista knows it and reads it. It is published in 18 different countries but probably the most famous one is from the USA! 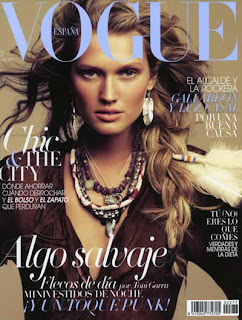 The best thing for me is the cover of Vogue! Any model or celebrity wants to be on it because this is a huge honor for everyone who likes fashion! So i decided to give you some different covers and you can choose which one is your favorite one!